Rarely do you find a car priced under $5000 with under 100,000 miles....this Saturn is the exception. And it does NOT have a salvage title! 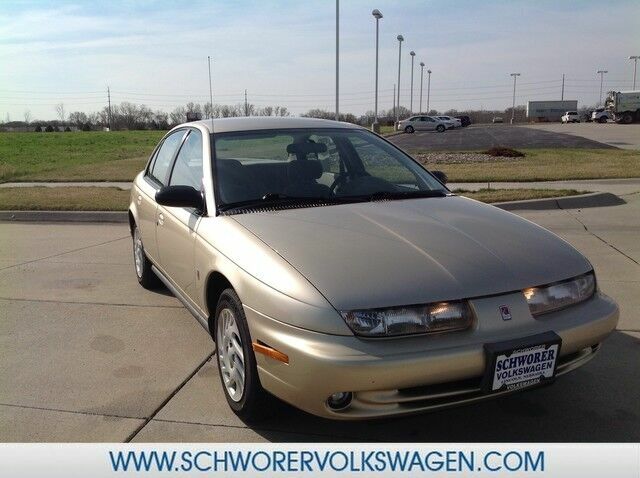 You could spend more on fuel each month than on your vehicle payments, so why not consider one with exceptional fuel economy like this 1998 Saturn SL. A Saturn with as few miles as this one is a rare find. This SL was gently driven and it shows. You can finally stop searching... You've found the one you've been looking for. Just what you've been looking for. With quality in mind, this vehicle is the perfect addition to take home.